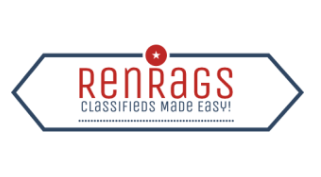 We are Canada’s Free Classified Ads! Post today! Buy Today!